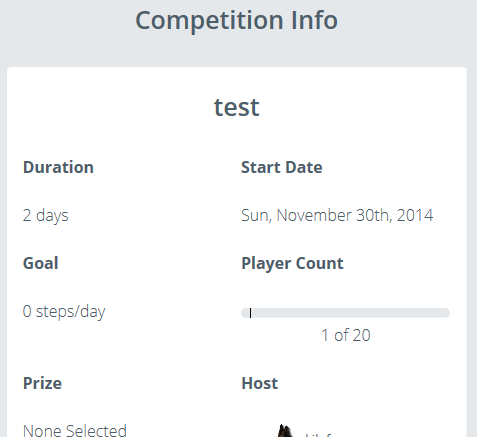 So you have received an invitation to participate in a Matchup.io step challenge. Now what? The following are directions to configuring and linking your Fitbit with Matchup.io. 2. 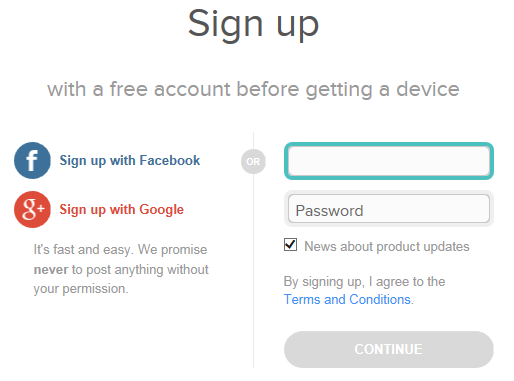 Create a free account at Fitbit.com. 3. 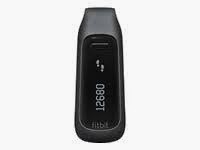 Setup your Fitbit and Sync with your Fitbit account. 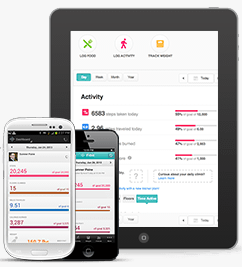 Sync by downloading the Fitbit application for Android / Apple / Windows / Windows Desktop and connecting to device through Bluetooth. 4. Be friends with your friends. This is a social activity, so connect with your friends. Everyone can help track everyone's progress and help motivate each other to reach their goals. 5. Be friends with the creator of the step challenge. The step challenge creator should have already sent a friend invite to you. If they have not, send an invite to them. 6. Change your profile picture. Don't be the anti social friend. 7. 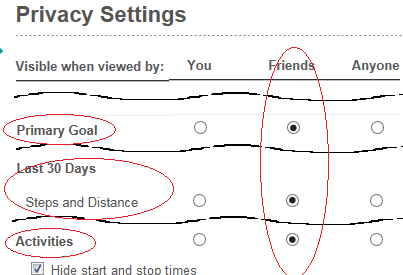 Configure your Fitbit privacy settings to share your step count with friends. Again don't be anti social, allow your friends to at least see your step count, activities and primary goal. 8. 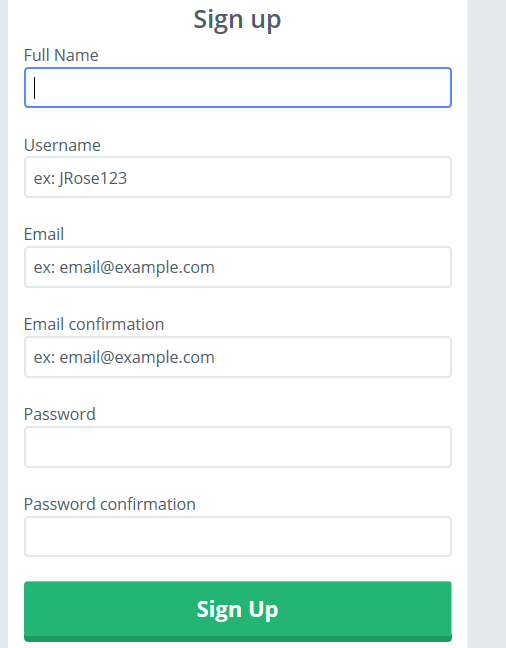 Create a free Matchup.io account. 9. Join the Matchup challenge. The challenge creator should have sent you an invitation or the challenge URL. If you haven't received this yet, ask the challenge creator again. And that's it. Now you just need to wait for the challenge to begin and remember to stepSTRONGTM. this website. Keep writing! Thanks for sharing.